According to a new report from Bloomberg Technology, Amazon is paying people to listen to Alexa recordings. 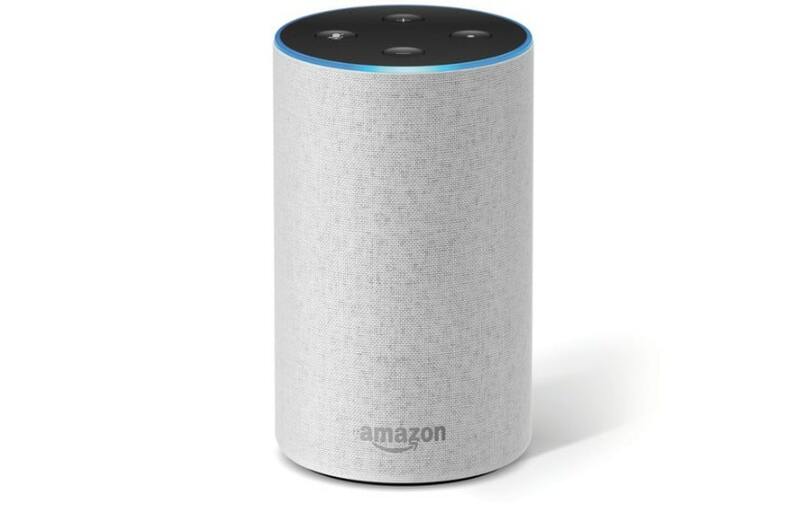 Amazon’s Echo device helps users answer questions, find information online and use digital services by directing AI assistant Alexa through voice commands. The assumption is that those conversations between Alexa and users are kept private. The workers reportedly sign nondisclosure agreements that prevent them from discussing the program.